The challenge for this company oven! Model Harvia 36 constitutes a powerful heater for very large companies. Thanks to a large mass of stones in the sauna long maintained high temperature, even if the fire in the incinerator at times tuhnet. This heater is not long et attendre qu'il refroidisse. Hot air flow distribution is made of stainless steel. 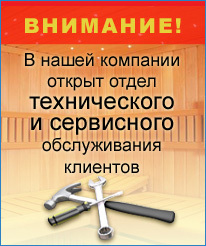 Installation stalk facilitate the installation of the heater in the sauna. It can be equipped with a tank for hot water as a lateral, and top location. The recommended amount for this sauna heater must be in the range of 14 to 36 m3 with a maximum mass of stones - 60 kg.